Over the past decade, hybrid electric cars have gone from being niche market vehicles for movie stars and green thinkers to everyday vehicles that can save you big money on your gas bill. In fact, with more hybrid cars to choose from than ever before, there’s never a better time to make the switch from a regular gasoline car to a hybrid. But how is a hybrid different from a regular gas car? How do they work, and do you need special skills to drive them? While there are several different types of hybrid drivetrain and many different hybrid cars on the market to choose from, the fundamental operation of any hybrid remains the same. At a very simplistic level, a hybrid car combines the low speed torque and high efficiency of one or more electric motors with a gasoline engine, producing a car that with a higher gas mileage and lower emissions than a similarly-sized gasoline-only car. All hybrids also offer automated start/stop of the gasoline engine, switching it off when coasting to a stop and using one or more electric motors to recapture the energy of movement, recharging its hybrid battery pack and slowing the car down in the process. 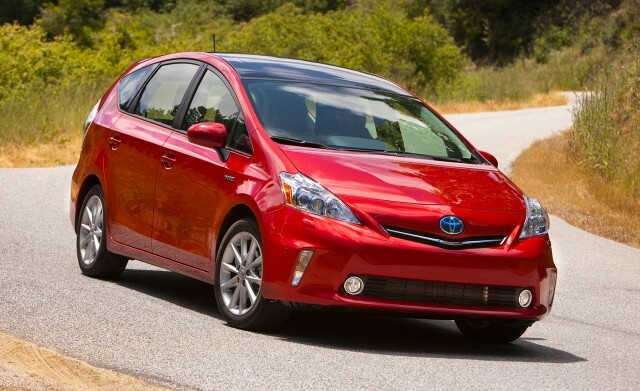 Some cars, like the 2012 Toyota Prius, are series-parallel, two-motor, full hybrids. Using a complex, computer-controlled planetary gearing system, the Prius can power its wheels on electric power only, gasoline power only, or a combination of the two. 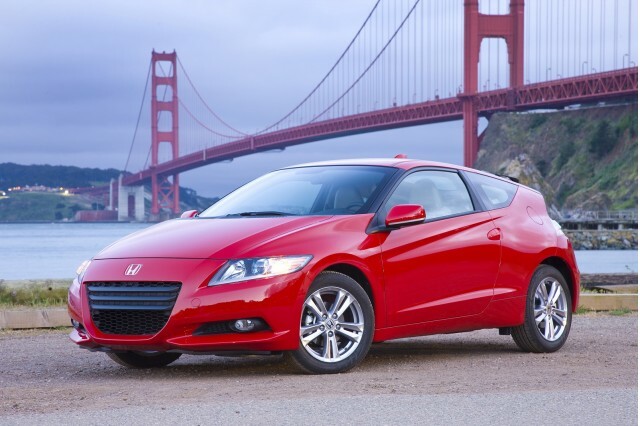 Other cars, like the 2012 Honda CR-Z, are single-motor, series, mild-hybrids. With the motor placed in line between the engine and transmission, mild hybrids only use the electrical motor to assist the gasoline engine, and cannot power the car on electricity alone. 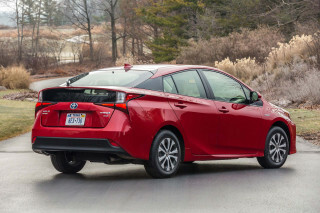 While pretty much any hybrid will give you improved gas mileage over a conventional car, it’s worth noting that full hybrids tend to offer the best gas mileage, although they do tend to command a higher sticker premium than a mild hybrid. Our Guide To Every Hybrid Car On Sale In The U.S.
We’re often asked if you need any special skills or training to drive a modern hybrid. Designed to give the same driving experience as any other automatic car, hybrid cars can be driven by anyone with a driver’s license. What may feel different however, is the way in which the transmission operates. 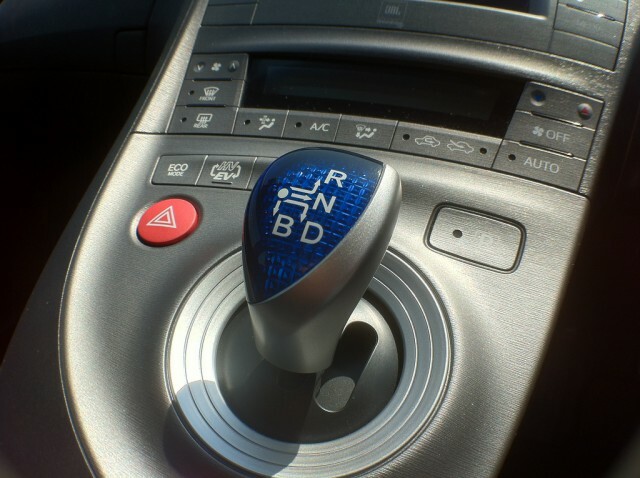 Because some hybrid cars use computer-controlled, continuously variable transmissions, you may find the conventional automatic gear selector has been replaced by a lever with just three settings: D, R, N.
LIke an automatic car, to select gear, you’ll need to turn the car on and place your foot on the brake pedal, then move the selector to the appropriate position for Drive, Reverse or Neutral. In some cases, you’ll also find a ‘B’ setting. 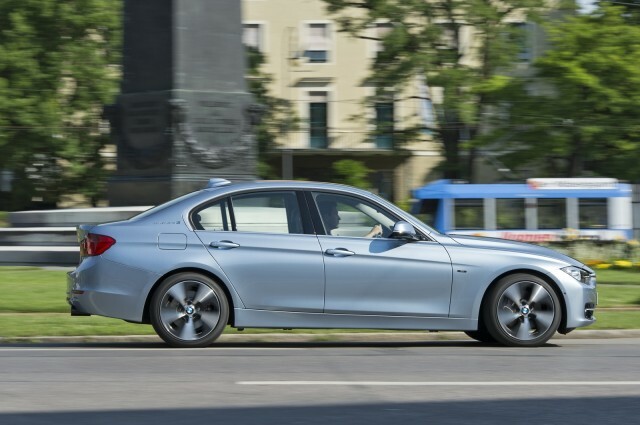 Similar to the low gear setting on a conventional automatic gearbox, ‘B’ uses engine braking on steep downhill grades to help control the car’s speed without the risk of overheating the brakes. While anyone with a driving license should feel at home in a hybrid car, there are a few differences which may catch out first-time hybrid owners. First, because the car’s on-board computer controls when the engine is used, the engine may unexpectedly turn on or off while the car is switched on. That’s because hybrids switch off the engine when it is not needed. For all hybrids, that means the engine may switch off at stop lights and when braking, provided the engine has warmed up. It’s important to remember however, that your car hasn’t stalled. In fact, because hybrid cars use computers to control the engine, it’s generally impossible to stall them. Second, in full hybrids, the electric motor may also be used to get the car moving when you lift your foot off the brake. To begin with, the lack of engine noise can make it feel as if the car is rolling on its own. However, car is under full control, and as soon as sufficient speed has built up -- provided you haven’t selected the car’s “electric only” mode -- the gasoline engine will automatically start when the car needs it. 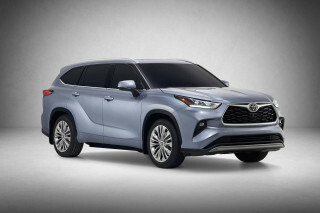 Finally, in hybrids with CVT transmissions, you may find that the engine speed seems disconnected from the car’s speed. When accelerating, that often means the engine roars at first, slowing down as you reach your desired speed. That’s because unlike an electric motor, in a gasoline engine, maximum power is delivered when the engine is spinning at several thousand rpm. And because hybrids with CVT transmissions are programmed to give the best possible efficiency, the on-board computer will run the engine at the best speed to yield the best mix of power and efficiency for any given situation. As with any new car, becoming familiar with a hybrid car can vary from a few hours to a few weeks, depending on how easily you adjust to different cars. While any hybrid car is likely to be more fuel efficient than a standard gas car, it will likely take you a few weeks of driving, learning how to best drive it, before you’re maximizing gas mileage. 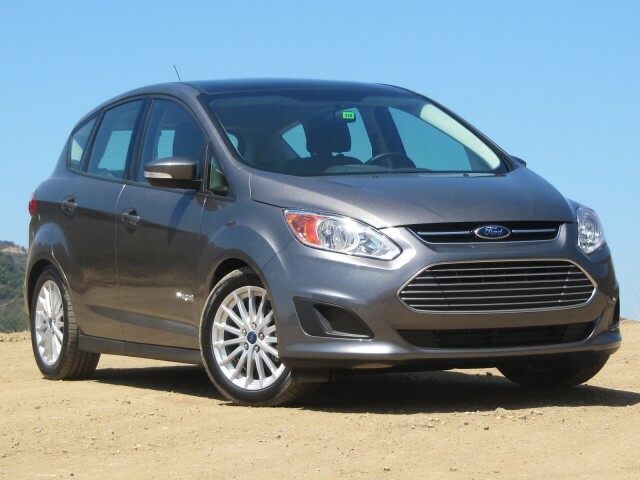 Did you recently make the switch from regular gasoline to hybrid? What tips do you have for others considering the switch to hybrid? Let us know your tips and thoughts in the Comments below.